4–5 Customized Monthly Beauty Samples! Beauty subscription boxes are such a convenient way to try out new products. Ipsy is one of the first that I tried out, and I’ve been loving it so far! They provide four or five beauty samples, plus a small reusable makeup bag, all for just $10 per month. Ipsy even customizes which products you get based on your beauty preferences. This review shares the products I received in my January glam bag—including two full-size items! Below this, I also share savings opportunities and similar beauty subscription boxes that you might enjoy if you’re interested in Ipsy. To start off, my January shipment arrived in the middle of the month as usual. It arrived in their signature bright pink bubble mailer. My glam bag was inside. As you already know, Ipsy provides little reusable makeup bags every month. This month’s bag was white with light blue vertical stripes. The outline was pink to give it a cute pop of color. I have so many of these bags, but they definitely come in handy. As I’ve commented in my previous Ipsy reviews, I love that they include a good amount of makeup brushes. When I first joined, I indicated that I’d like to receive more makeup brushes, and they’ve included one almost every month! This one stands out from the typical makeup brush—it’s colorful and adorable. I wish I had a whole set like this! The handle is glitter. Like others from Ipsy, it feels high quality. I thought I was surprised with one full-size product, but this eyeliner was a large size as well! I’ve tried many different eyeliners in makeup subscription boxes, and I’ve discovered they’re not much different. This one worked well and was a pretty unique purple rose color that I really liked. I was surprised by the size of this cleansing balm. 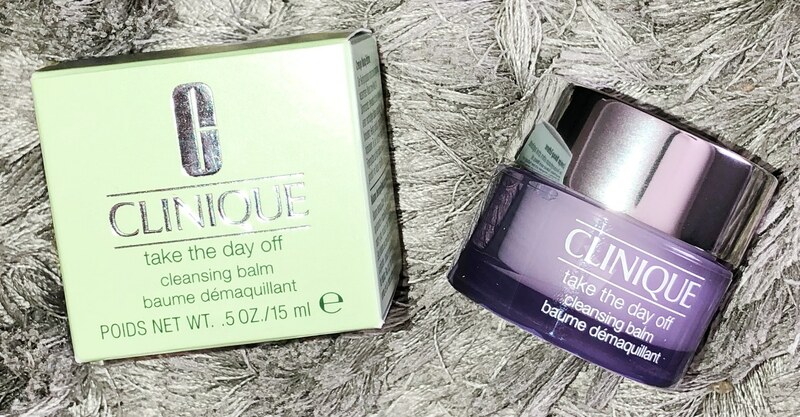 Clinique is usually an expensive brand, so the deluxe sample size was pretty generous. This cleanser is great at removing makeup! It doesn’t irritate my sensitive skin at all, either. The next product I received is this Fluide lip gloss. It looks like a blue color, which I thought was strange, but I found out it’s just clear. It works really well, it’s not super sticky like some lip glosses. Although it doesn’t last super long, I’d say it’s still better than a sticky lip gloss. 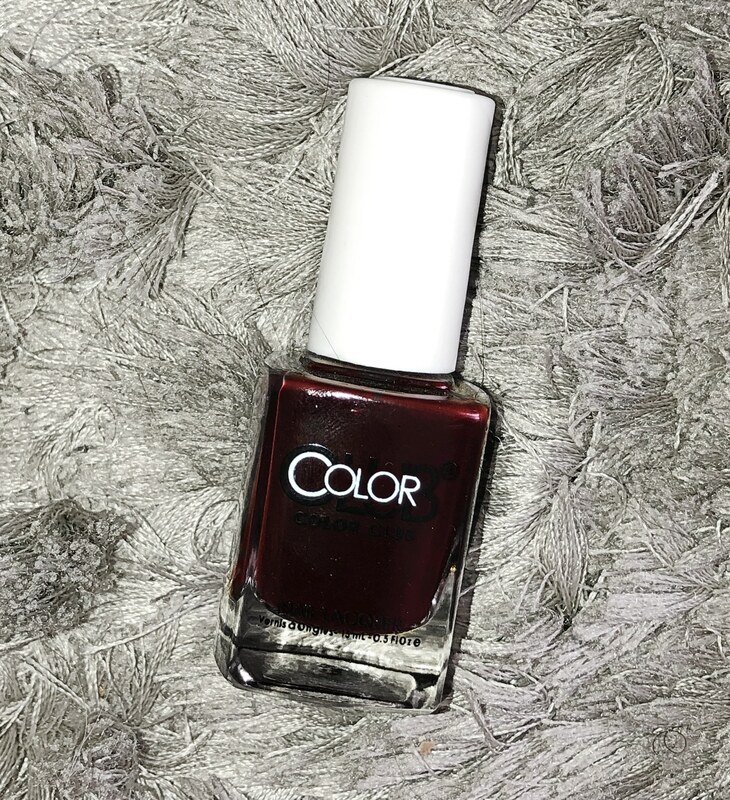 Finally, I was surprised to find this full-size Color Club nail polish in my Ipsy bag! This is pretty rare for such a cheap subscription. I got a deep red color. This polish is great, it’s highly pigmented and lasts a long time. Since Ipsy is already very cheap, it’s unlikely for them to offer coupons to save money on the actual subscription. You can save $10 by subscribing annually rather than monthly, but this has to be paid upfront, and you can’t cancel if you decide it’s not for you. However, their shop has some great deals. For one, you’ll get cash back for any product you purchase in the shop! These deals vary based on the brand, but they typically range from 10% to 30% cash back. 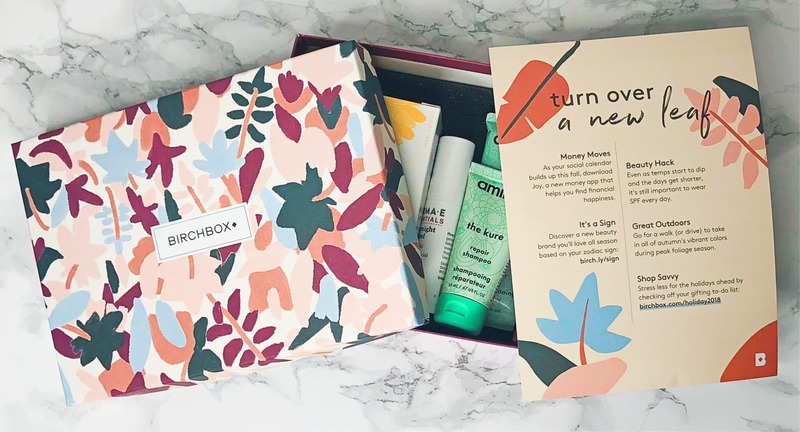 One subscription that’s very commonly compared to Ipsy is Birchbox. You can imagine why—nearly everything about the two is the same. The only difference is that Birchbox doesn’t offer a reusable makeup bag as Ipsy does. The particular monthly products are obviously going to be different as well. My Birchbox reviews share the products I’ve received in previous boxes! Some people prefer one over the other, so it’s hard to tell which subscription would be right for you without trying both. Another popular sample beauty box that costs $10 per month is Sephora Play. 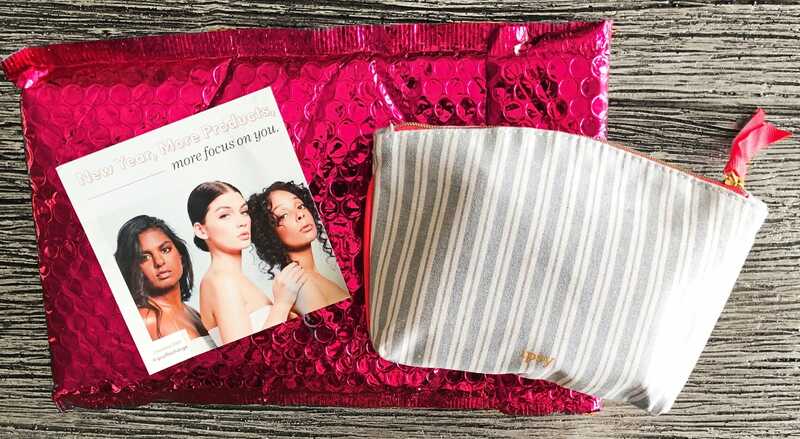 Like with Ipsy, you’ll receive 4–5 beauty samples each month as well as a reusable makeup bag. The main difference with this subscription is that they only provide products that can be purchased in Sephora stores. Because of this, the brands you’ll find tend to be more high-end because that’s mostly what Sephora sells. This is a good thing if you’re looking to try spendier products before you commit to purchasing a full-size one. Plus, even though they’re samples, some of the products last a long time! You can find some examples of these products in my Sephora Play reviews. Overall, I especially loved this month’s Ipsy bag because of the full-size products and adorable makeup brush. This subscription continues to impress me! You receive a great value compared to the price you pay. It’s an exciting and inexpensive way to try out new products that you might fall in love with.